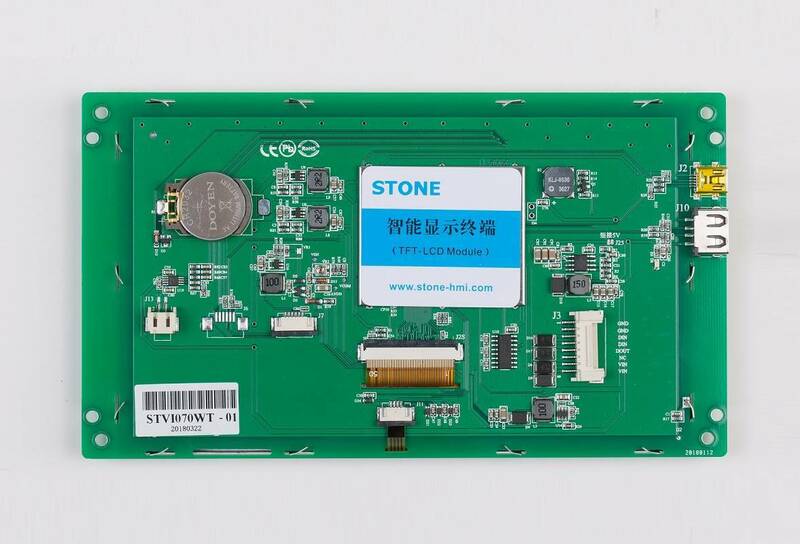 7" HMI 800x480 TFT LCD Screen Arduino UART TFT With RS232/USB ( STVI070WT-01 )-Beijing STONE Technology Co.,Ltd. 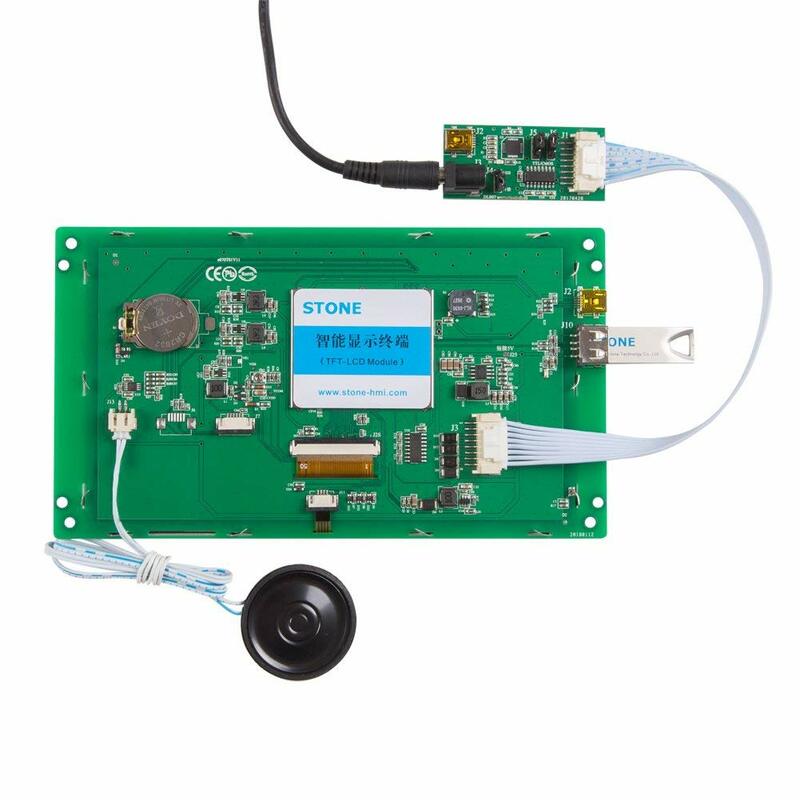 STONE supply the TOOL BOX Software forengineer to Easy & Visually set various functions on Graphical User Interface, Such as Text, Number, Curve, Image switching, Keyboard, progressbar, slider, Dial, Clock and Touch button, Data storage, USB downloading, Video& Audio. 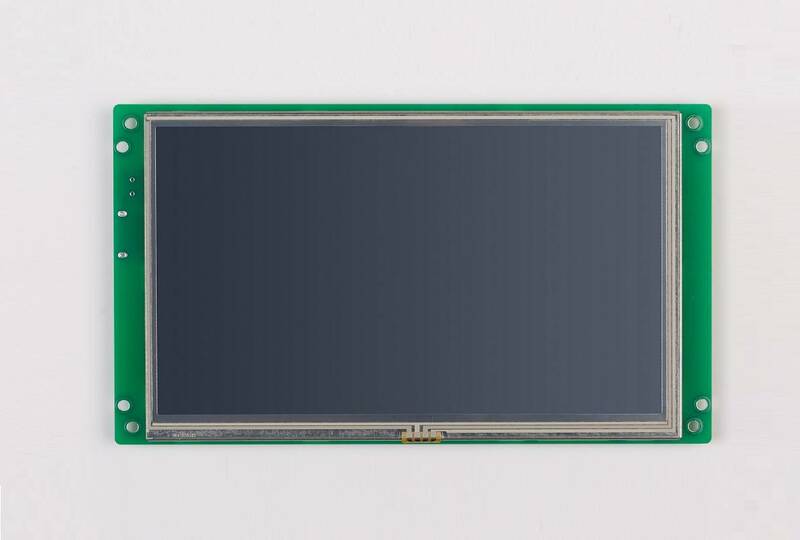 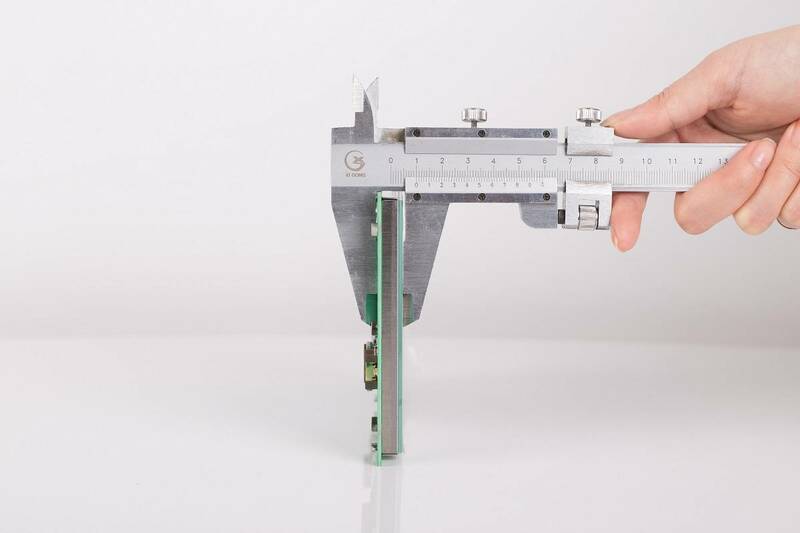 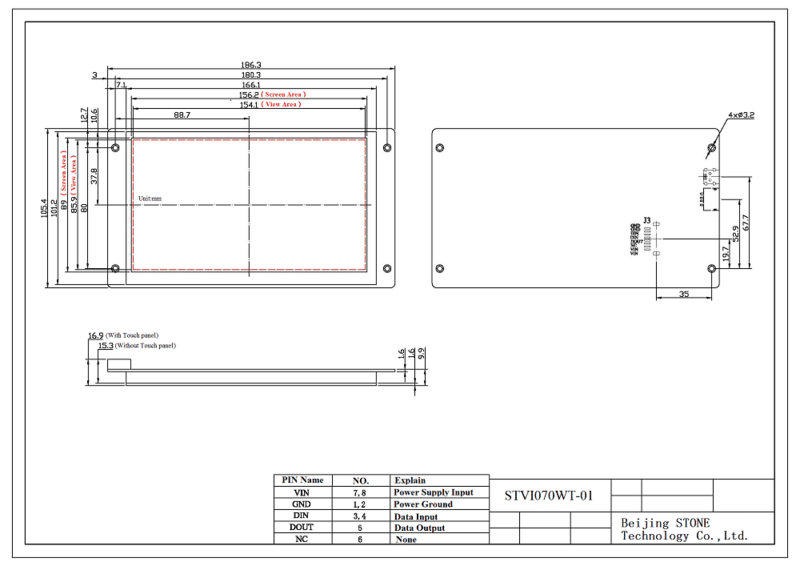 Soit is much Easy for engineer to adopt TFT-LCD Colorful User Interface & Touch control function on various industrial equipments, And it also can reduce much Development Time and Cost. 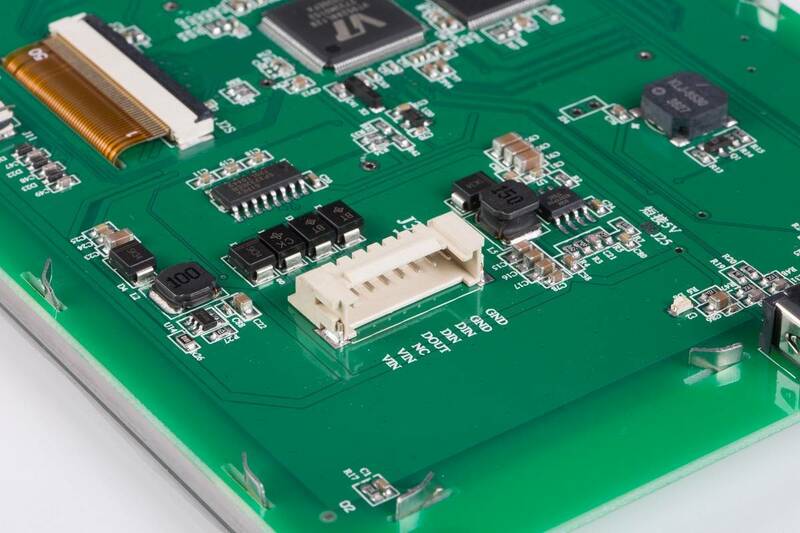 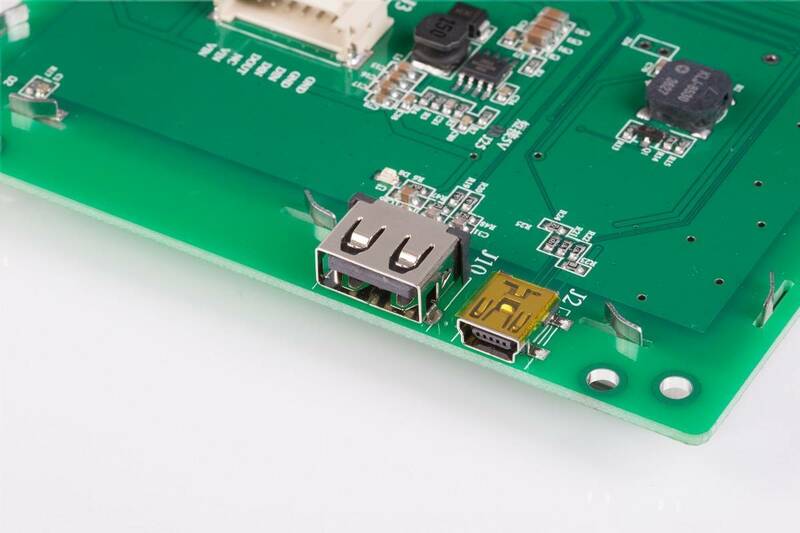 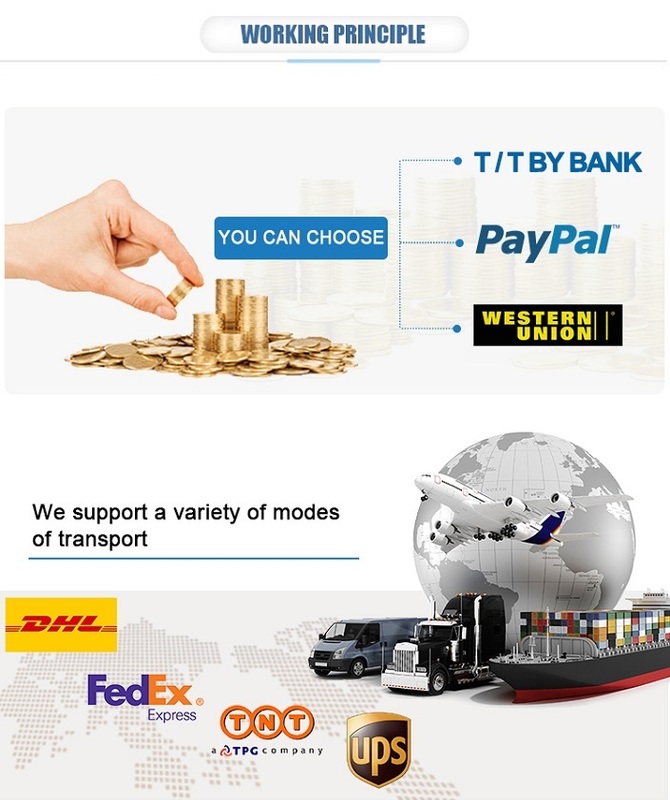 2.Connect with customer's MCU through RS232, RS485 or TTL level directly, Plugand Play.